Open Versus Minimally Invasive Surgery for Paraesophageal Hernias: Which Leads to Better Outcomes? 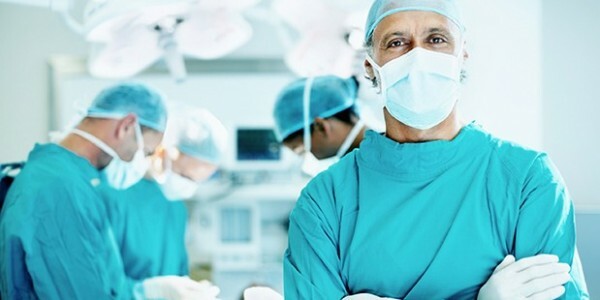 The authors of a paper published in JAMA Surgery studied early results from more than 97,000 patients, comparing open or minimally invasive approaches for the treatment of patients with paraesophageal hernias. Patient data were obtained from the Nationwide Inpatient Sample between the years 2002 and 2012. During this period, use of minimally invasive surgery increased from about 10% to almost 80% of all operative procedures. This change in surgical approach was associated with a drop in mortality from 3.5% to 1.2% (P < .001), a decrease in complications from 30% to 21% (P < .001), and a decrease in hospital length of stay from 8.5 to 4.2 days (P < .001). This report, based on a large unbiased sample of patients operated upon for paraesophageal hernia, demonstrates a gratifying improvement in outcomes associated with a large increase in the frequency of minimally invasive surgery. Despite the switch to minimally invasive surgery during the entire study period, open surgery was still the preferred approach for patients requiring nonelective surgery (P < .001). Because the report is based entirely on administrative data, we do not have information on key clinical variables. How large were the hernias? What about recurrence rates? Was patient satisfaction better with minimally invasive surgery? However, the results of this study based upon a large group of patients from multiple centers largely agree with findings from single surgical centers.